Mint Accounting is an innovative accountancy practice offering a refreshing approach to accountancy, taxation and business planning. Mint currently has four office locations in Aberdeen, Ayr, Dundee and London. 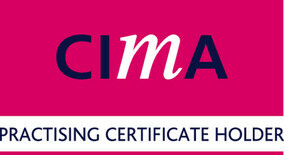 We work with clients across the UK. The use of online accounting systems allows us to work with anyone, anywhere at any time. At Mint we offer a range of fixed fee service packages to suit every business from small sole traders through to larger audited businesses. Check out our packages here. 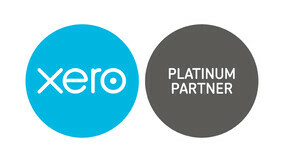 Xero Online Accounting is included for FREE in all of our accounting packages.